Over the last 30 years, enterprise software has centered around digitizing systems of record, but has always put the burden of data entry and consumption on the user. By leveraging artificial intelligence running on edge devices, companies now have an opportunity to digitize human workflows and remove friction created by enterprise applications. Tact.ai is a new artificial intelligence startup that delivers a new system of workflow for sellers to remove friction from their day-to-day sales activities. With the AI-powered Tact Assistant, sellers can manage their deal flow and customer interactions in a more conversational way, just as naturally as playing songs using Alexa. Today, the conversational AI sales platform,announced it has completed a $27 million Series C round to deliver voice intelligence to enterprise sales teams. New investors include Amazon Alexa Fund, Comcast Ventures and Salesforce Ventures, with existing investors Accel Partners, M12 (formerly Microsoft Ventures), Redpoint Ventures and Upfront Ventures all participating in the oversubscribed round. 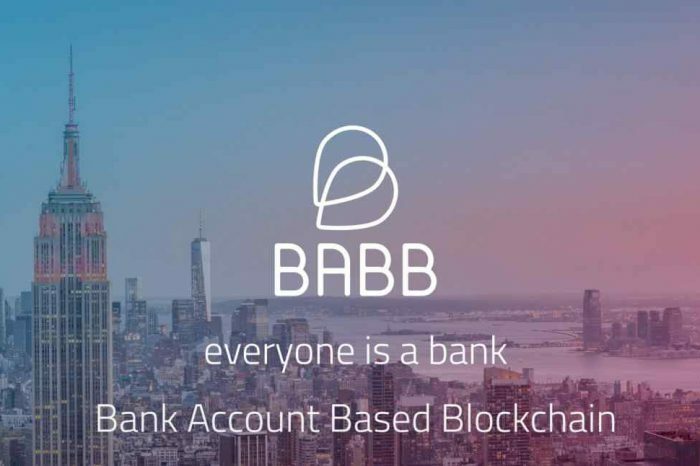 The latest investment brings the company’s total funding to over $57 million. 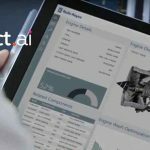 Founded in 2012 by Chuck Ganapathi and Prem Parameswaran, Tact.ai is led by former Salesforce and Siebel executive, Chuck Ganapathi, Tact.ai is on a mission to make enterprise software more human-friendly. 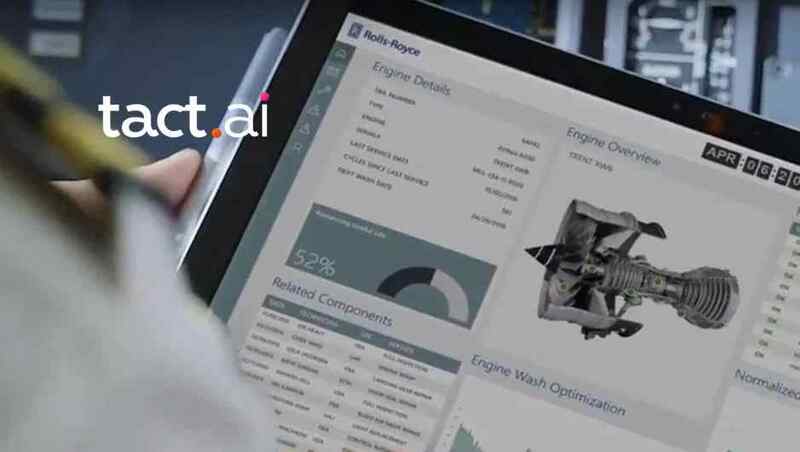 Tact.ai’s conversational AI sales platform is used by sales teams at GE, Cisco Systems, Kelly Services and other Fortune 500 companies to drive revenue growth by eliminating friction in their daily sales workflow. Headquartered in Redwood City, CA., Tact.ai Technologies, Inc. is a privately-held company backed by Accel Partners, Redpoint Ventures, Upfront Ventures, M12 (formerly Microsoft Ventures), Comcast Ventures, Salesforce Ventures and the Amazon Alexa Fund. Now, Tact.ai is unveiling two new capabilities to its platform: Voice Intelligence™ and an Intelligent Workspace. Moving beyond traditional speech transcription and commands, Voice Intelligence delivers conversation-driven workflows that allow sellers to control their enterprise applications with natural language in-car. At the core of the new Voice Intelligence engine are five unique features: Adaptive Organizational Ontologies, Nonlinear Dialog Flows, Situational Context, Dynamic Narratives, and System-Initiated Conversations.